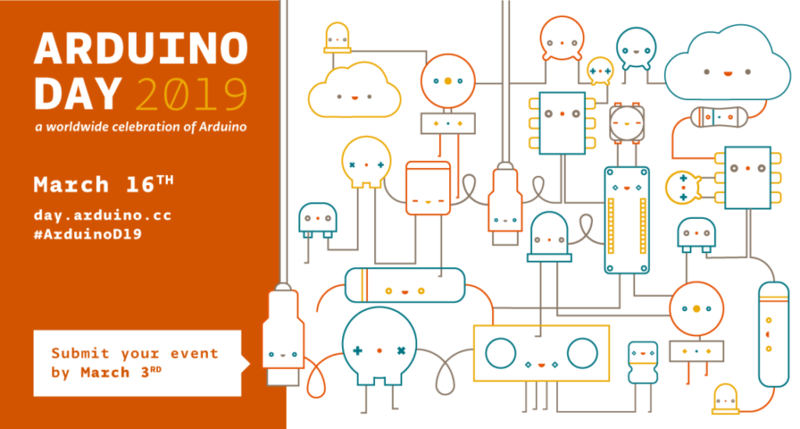 Save the date: Arduino Day 2019 is Saturday, March 16th! 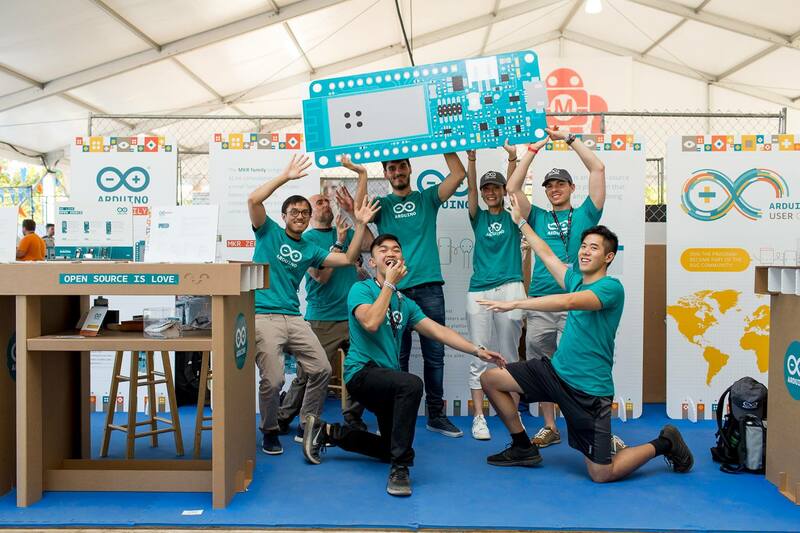 For the sixth year, we are inviting the open source community to join us for Arduino Day 2019 on Saturday, March 16th! Arduino Day is a worldwide celebration of Arduino’s birthday. 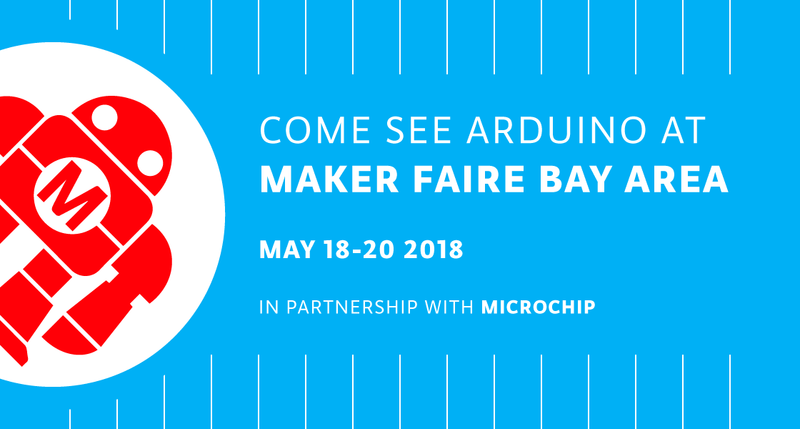 It’s a 24-hour-long event—organized by both the community and our team—where those interested in Arduino get together, share their experiences, and learn more about the platform. Participation is open to anyone, either as a organizer or participant, from makers and students to professional developers and educators. In 2018, there were 529 events spanning across the globe full of activities, workshops, talks, and project exhibitions for a wide range of audiences and skill sets. 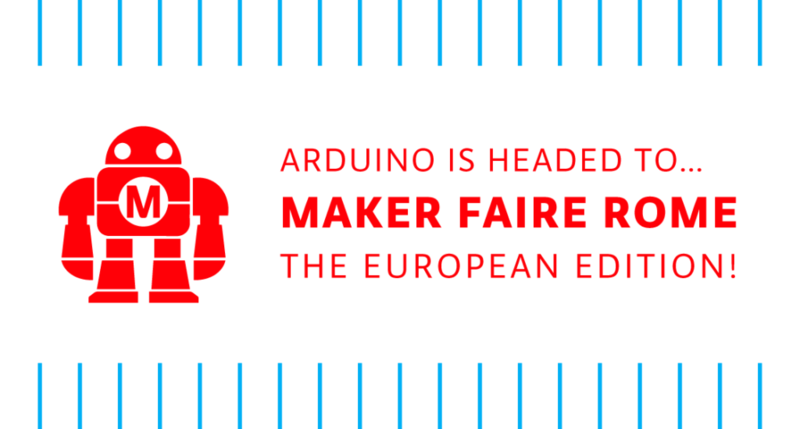 This year, we are hoping to make Arduino Day even bigger! If you want to organize an event, please fill out this online form and submit your proposal by March 3rd. Back in December, we received an email from a university student named Lucrezia Alfonsi regarding her dissertation research. Lucrezia’s goal is to to understand what motivates our community to use Arduino, share knowledge, and produce open source innovations. Not only would we love to help Lucrezia, we always like hearing about our users’ involvement with open hardware and software. The survey, which can be found here, will be up until February 20th and the results will be posted later on our blog. By answering Lucrezia’s report, we hope to provide our community with rich insights into the experiences and inspirations of our users. Hi, I’m Lucrezia Alfonsi, a Bocconi University MSc student. Right now, I’m writing my MSc thesis and I would like to ask your help completing the survey I have prepared for last research steps – it takes only 10 minutes, the data are anonymously tracked and the results will be elaborated only for academic purposes. 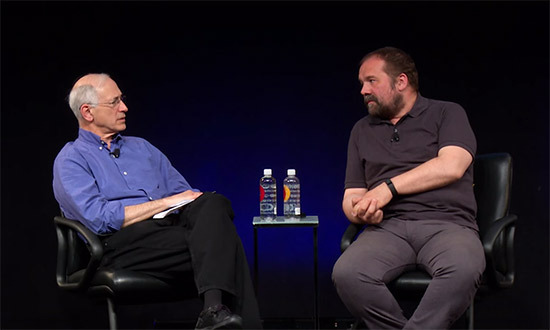 “I strongly believe in ‘doing well, by doing good’ and I immediately associate this with the motivation that moves Arduino Community members to improve and innovate everyday”; this is what I think, how I started my email to Arduino, and why I decided to focus my thesis on individual attitudes and motivational factors that lead open-source software and hardware communities, like Arduino Community. This is my genuine interest in the new and the right moment to challenge it. Here, you can find the direct link to the questionnaire I built appropriately; I think this research can give something interesting back. Feel free to take a look and decide if you would like to bring your precious contribution. 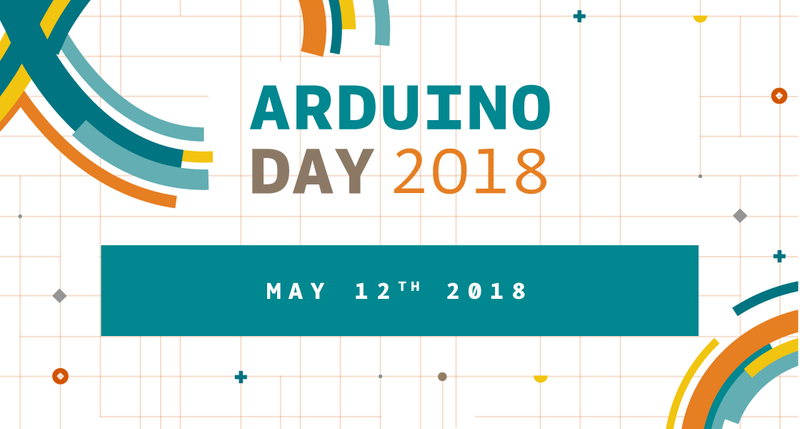 For the fifth year in a row we are inviting the open-source community to join us for Arduino Day 2018 on Saturday, May 12th! Arduino Day is a worldwide celebration of Arduino’s birthday. 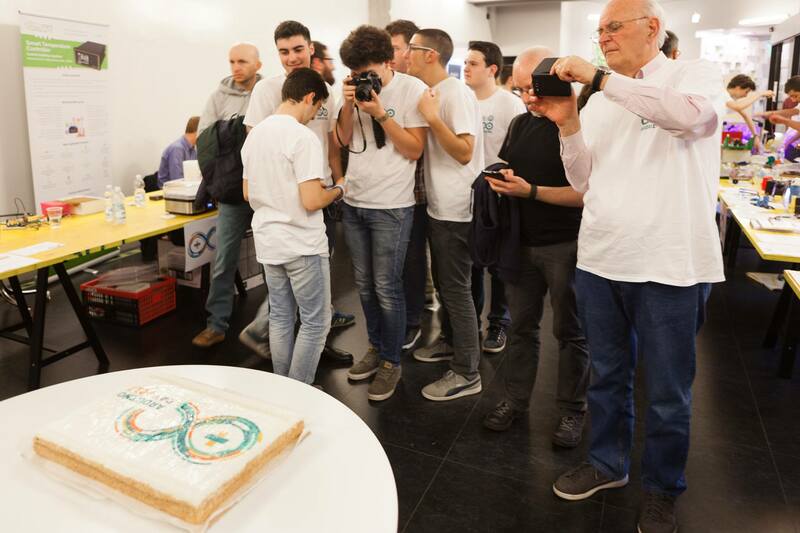 It’s a 24 hours-long event–organized by the community and our team–where people interested in Arduino get together, share their experiences, and learn more about the platform. 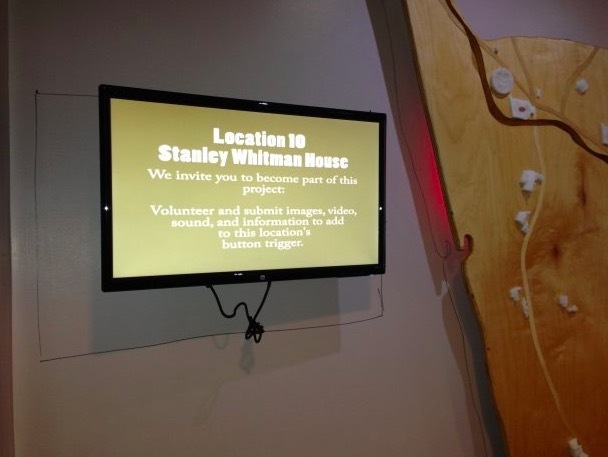 Participation is open to anyone, either as a local organizer or participant. In 2017, there were 499 global events consisting of various activities, workshops, talks, and project exhibitions for a wide range of audiences and skill sets. This year, we are hoping to pass the 500 mark! 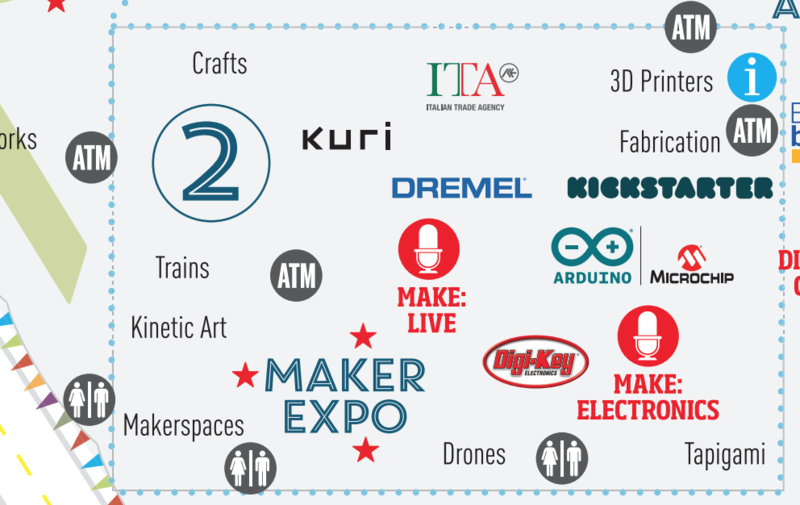 If you want to organize an Arduino Day festivity, please fill out this online form and submit your proposal by April 29th. 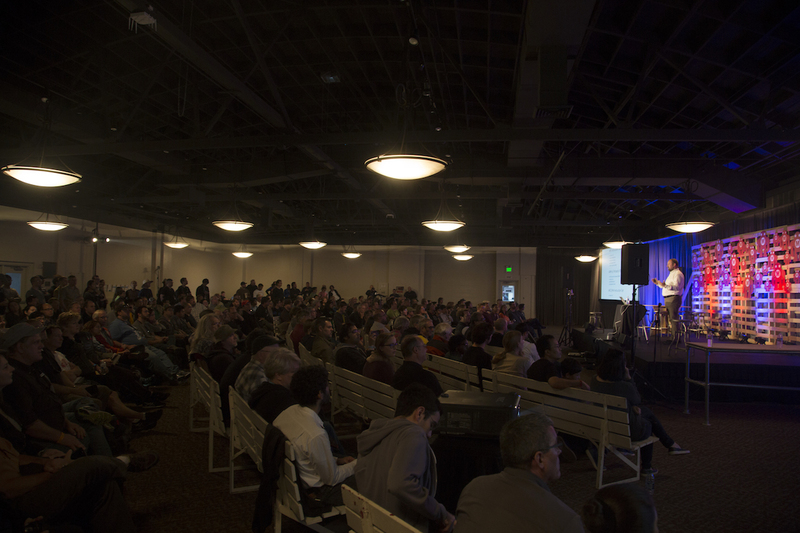 Over the next few weeks, make sure to visit the Arduino Day website to learn more or locate an event in your area. Moreover, don’t forget to spread the word on social media using the hashtag #ArduinoD18! 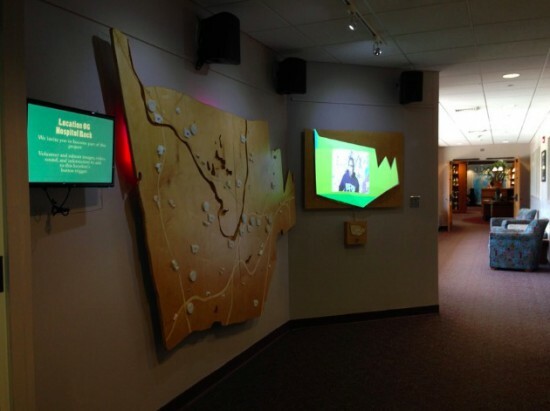 The people of Farmington, Connecticut, now have a beautiful, community-made interactive map to share the history of their town. The post Coding an Interactive Map of Their Hometown Connects a Community appeared first on Make: DIY Projects and Ideas for Makers. Circuit Basic recently posted a 9-minute video unboxing, Setting Up, and Comparing the Arduino 101 to the Arduino Uno. The Arduino 101 (US only) and the Genuino 101 (outside US), created in collaboration with Intel, keeps the same robust form factor and peripheral list of the Uno with the addition of onboard Bluetooth LE capabilities and a 6-axis accelerometer/gyro to expand your creativity into the connected world. Watch the video below to learn the first steps on how to use this new board! 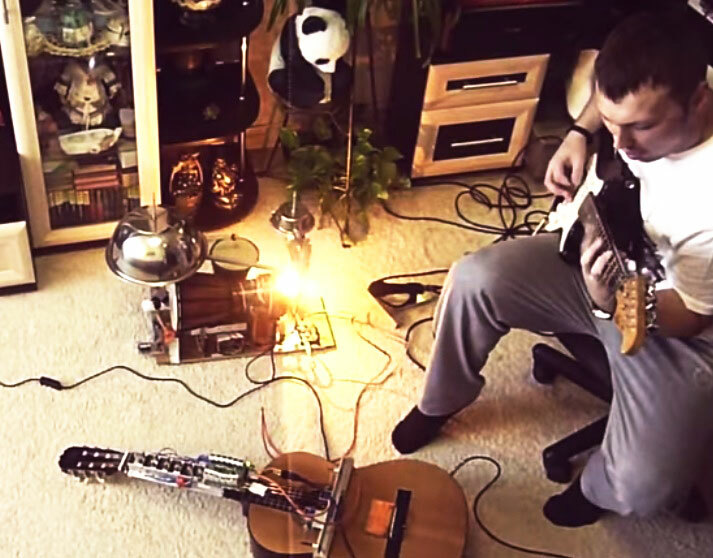 Arduino user named Muiota shared with us an experimental DIY music project running on Arduino Uno and solenoids.